Your home’s air conditioner is an essential part of your overall indoor comfort. A properly working AC system can mean the difference between a cool, comfortable summer and a hot, miserable few months. 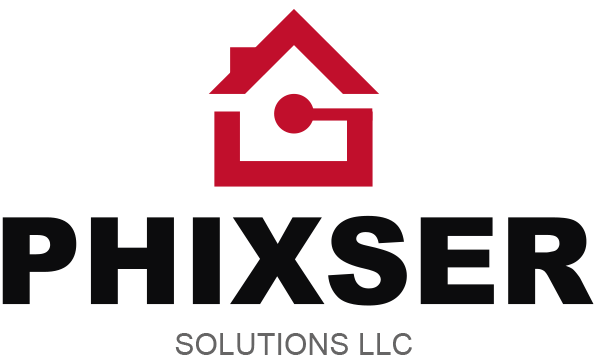 If you’re currently dealing with a broken air conditioner, an inefficient system, or you would like to schedule a routine, pre-season tune-up, Phixser Solutions LLC is here to help! 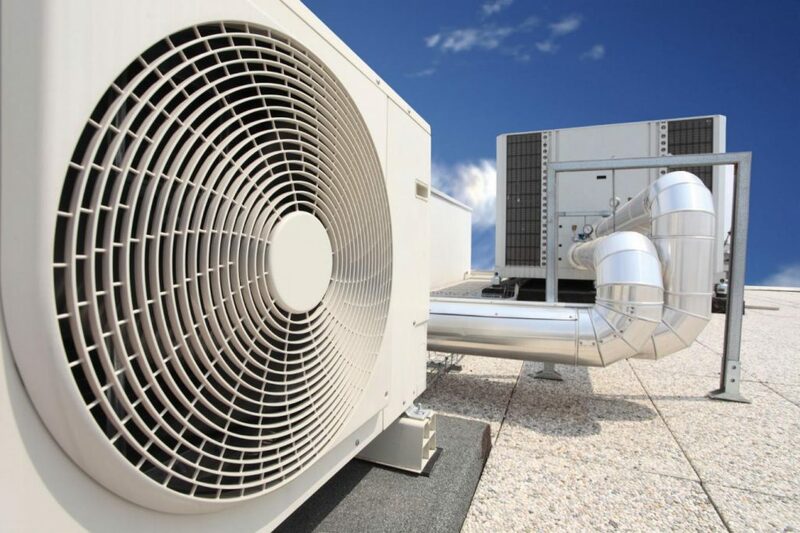 With nearly 5 years of experience in the industry, we are well-equipped to handle your every air conditioning service need. From new A/C installation to complete repairs and even emergency services, our highly-trained air conditioner service technicians are prepared to get the job done quickly and efficiently so you can get back to living your life.